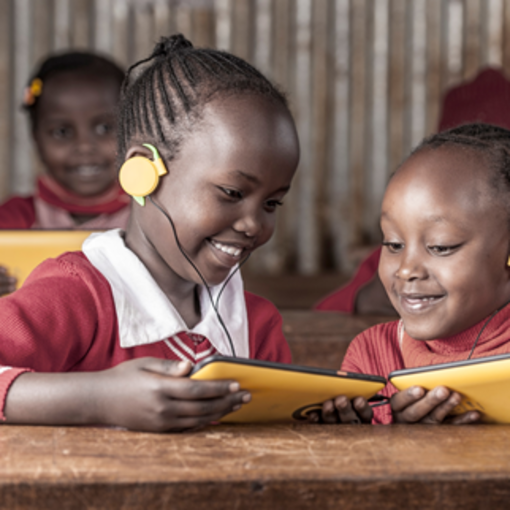 wiLearn connects the disconnected children, youth and communities to participate in a modern digital and global society. TOGETHER wi learn for life to jump the barriers of poverty, overcome marginalisation and bring hope toour future generation living in fragile or hostile contexts. 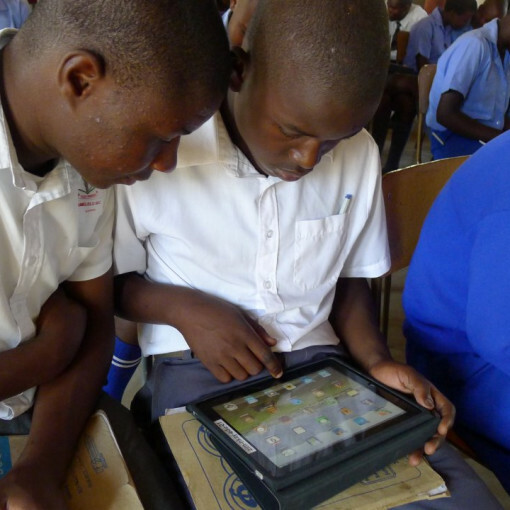 "Connecting the dots" for us means serving the underserved with digital skills. We create new opportunities with tools that foster creativity, spurring innovation and extend the boundaries of the possible. wiLearn offers platforms to exchange ideas, think in future scenarios and develop smart tools for the common people. As a social organisation focussing on the most vulnerable communities we aim for life sustaining enterprise solutions and contribute significantly to the Sustainable Development Goals 2030. wiLearn has been born by compassionate professionals focussing heart, mind and hands to pilot new concepts of learning and quality education. Indeed YOU can make the difference - join us to bring HOPE and LIGHT!